Δελτίο τύπου: «Croatia's rock power trio Side Effects have just unleashed the brand new video "Don't Turn Away" to celebrate the release of the new album "Descending Rabbit Holes”. "Don't Turn Away" is the first video featuring the new bass player Petar Stojko, who joined the band earlier this year. The energetic eargasmic trio Side Effects brings progressive arrangements enhanced with a fusion of powerfully delivered intricate drum parts, fierce bass, virtuoso guitars and poetic lyrics. 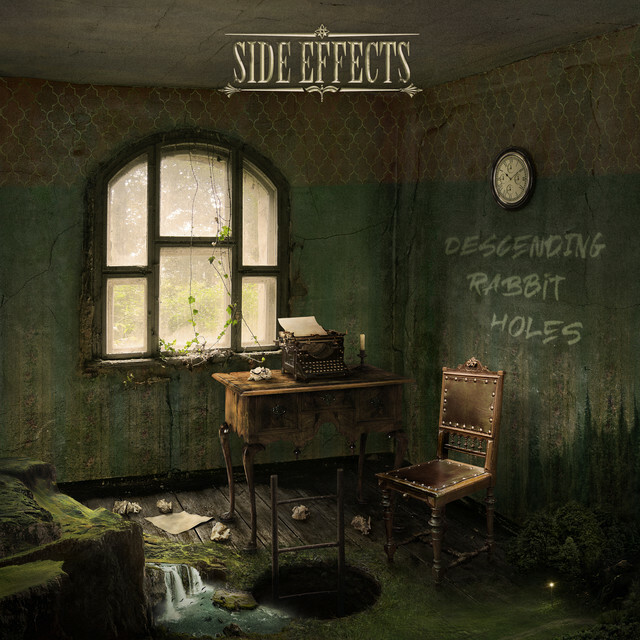 Fronted and driven by Ivan Mihaljevic's guitar-vocal-songwriting combo Side Effects have released 3 albums so far. In 2018 they are celebrating their first decade of rocking with a new album to be released by the Italian based label Rockshots Records.